Being a Calcuttan or a Kolkattan in today’s context; it is of profound interest to explore certain pockets and landmarks of the city, which in their own way speak of both architectural and cultural characteristics which take back to an era in spite of some drastic changes witnessed in modern context of the city, society, people, surroundings and many more of such aspects. 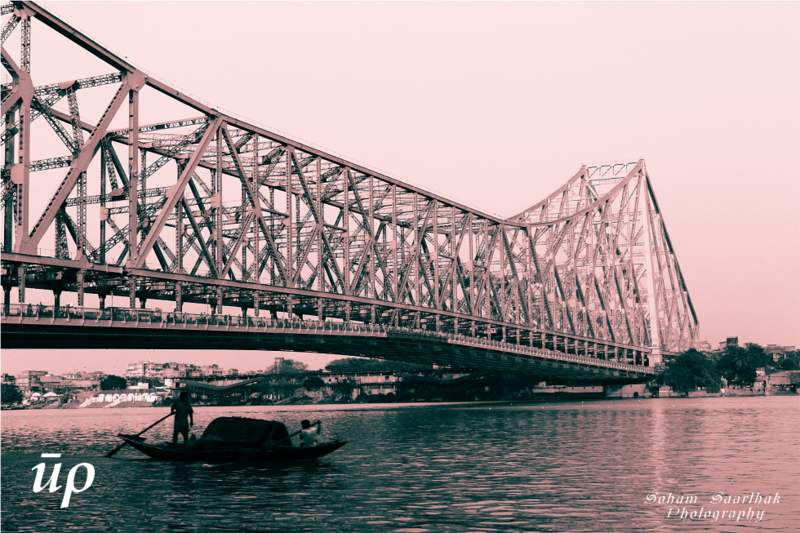 Howrah Bridge – Definining landmark for an entrance precinct to the city of joy. Hence triggered the idea of walking down such memory lane thus capturing the elements which evoke an usual quest to know about the reminiscent from the past that develops an intense perception regarding the influence of colonial architecture in a city which used to be known as, “The second city of the British Empire” or “The city of palaces”. 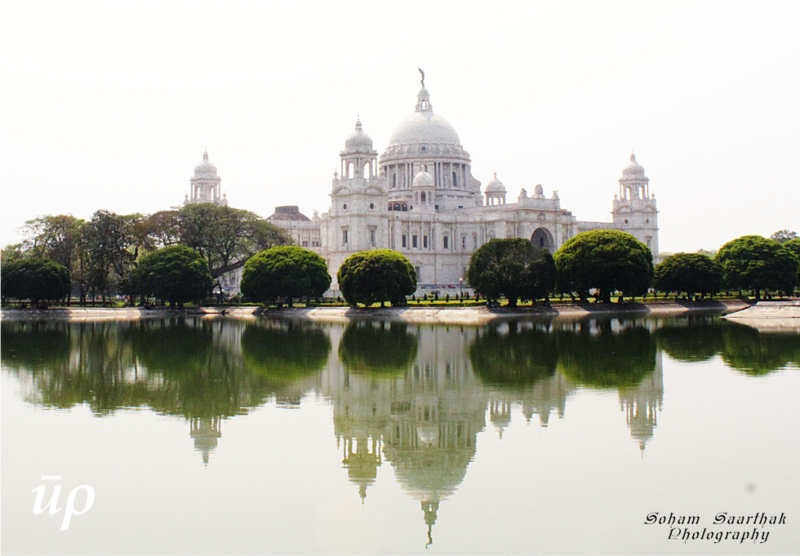 The photography mostly revolved through the Dalhousie area and partly in areas such as Esplanade, Park Street and Red Road (presently Central Kolkata). Dedicated to the memory of Queen Victoria (1819-1901), the structure made of white makrana marble got completed in 1921 and has an architectural influence of revivalist Indo Saracenic style which has a blend of British and Mughal elements. The oldest part of the sprawling building has been shown in the picture. 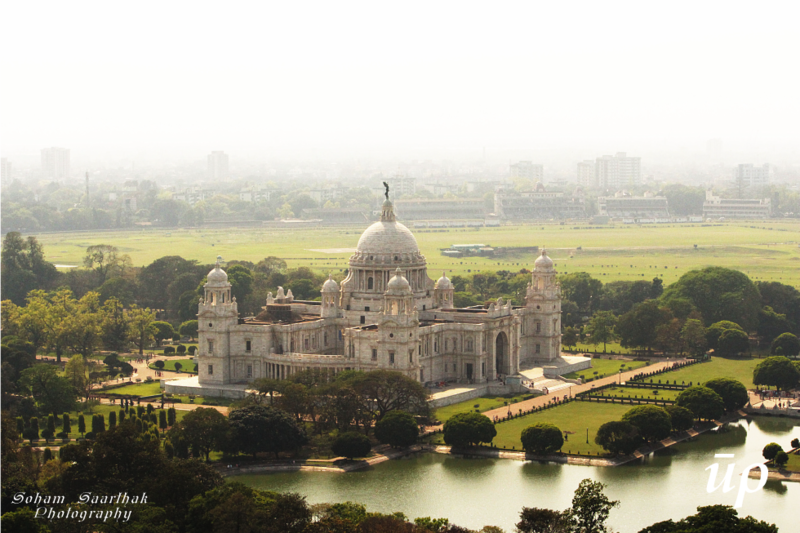 The telecommunication services in India began in 1851 from this building, which was operated between Kolkata (then Calcutta) and Diamond Harbour, 21 miles away. Telephone services viewed by the British as a tool of command and control came in practice in India from 1882. Experts and local historians say, this was supposedly designed as an Italian clock tower, but it never came to contain a clock. 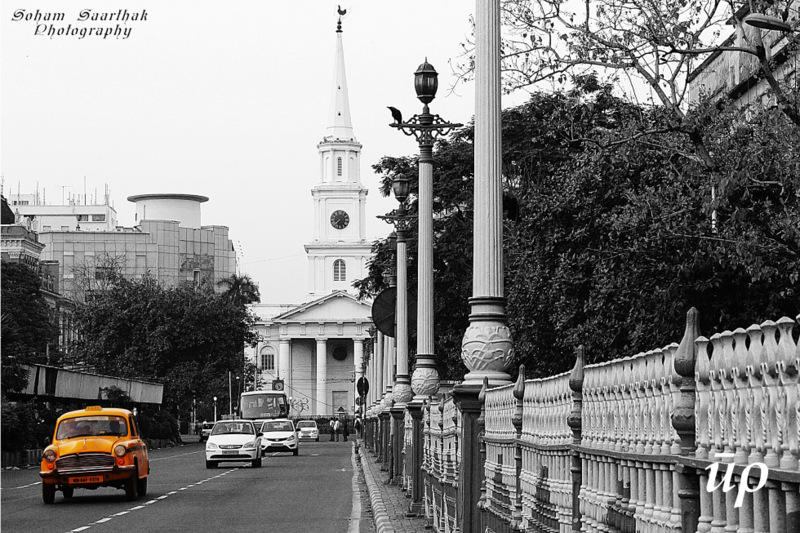 As most of the churches in the city are Cathedrals or Anglican church, this is the only Scottish Church of Kolkata with the characteristics of comprising a clock tower and a spire. 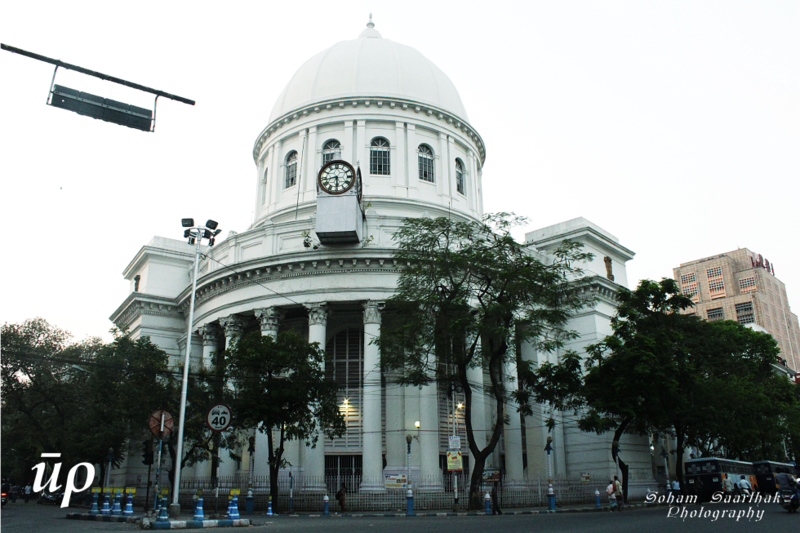 The structure got completed in 1835 and in today’s context it stands beside the Writers building amidst many other heritage and commercial buildings of a congested central zone of the city, which has the blend of nostalgic perceptions of the past and the overcrowded footfall of the present day Kolkata. 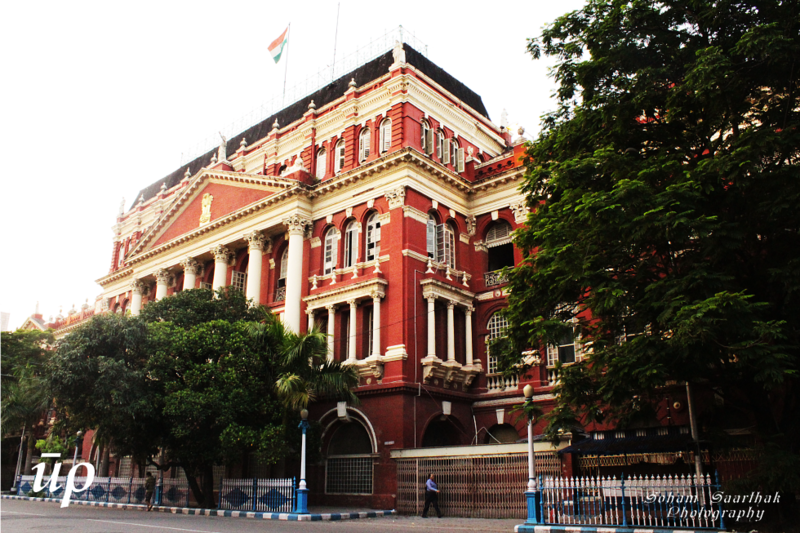 History says the old Kranny Barracks or buildings of the Writers of the East India Company have been turned into Bengal Secretariat, which comprised of 19 plain three storey buildings in 1776 with least architectural beautifications. Perception of the present day form is that of a Gothic structure which is ornamented with Ionic Columns to support the pediments, the typical entrance pattern is repeated thrice on the southern part of the building complex, one of which is been showcased in the picture. Local experts and historians believe the Gothic style ornamentations were done at a much later phase since its inception. 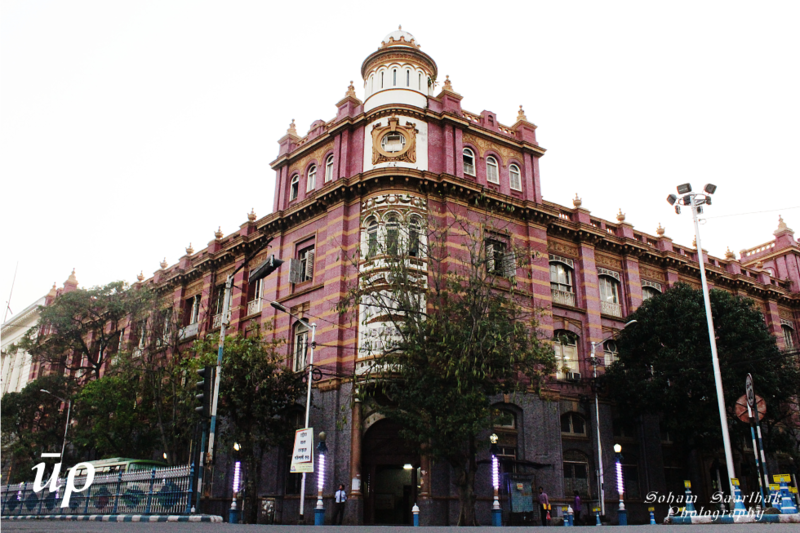 The reason cited was that of its ordinary appearance and resemblance to a warehouse, hence the ornamentation done for aesthetic upliftment in a later phase. The original location for the first Fort William, where many British prisoners were imprisoned, it is the central post office today and also houses a postal museum. The domed roof rises over to 220 feet. 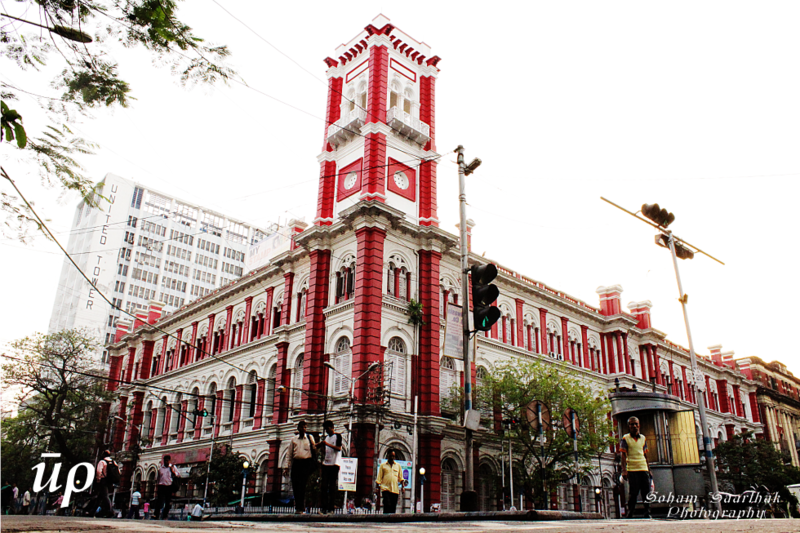 Situated at the western face of BBD Bag (Lal Dighi Square), Dalhousie area, it is surrounded by mostly the heritage buildings of colonial era which has been converted into offices in present day context. Situated on the western side of Dalhousie square and opposite to the GPO building, this insurance office was built in 1905 and truly reflects the Victorian style as it showcases the eclectic mix of historical styles and its fusion with Asian influences. 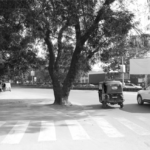 This depiction is that of a random office in the vicinity of the Dalhousie square area, just opposite the famous landmark Raj Bhawan (Viceroy House). This is a not so famous landmark or a building, which caters as a present day office building. 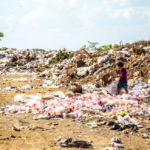 But there is an intriguing question, if one visualizes the architectural elements or aspects of this building that comes to the mind. Ornamental additive elements in form of pediment, raking cornice, abacus, ionic columns which enhance the appeal and aesthetic of the facade of the building depict… neoclassical or Palladian form or style of architecture? 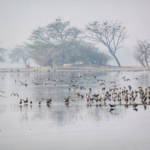 Many such intriguing aspects were explored in a place which was once a colonial capital. 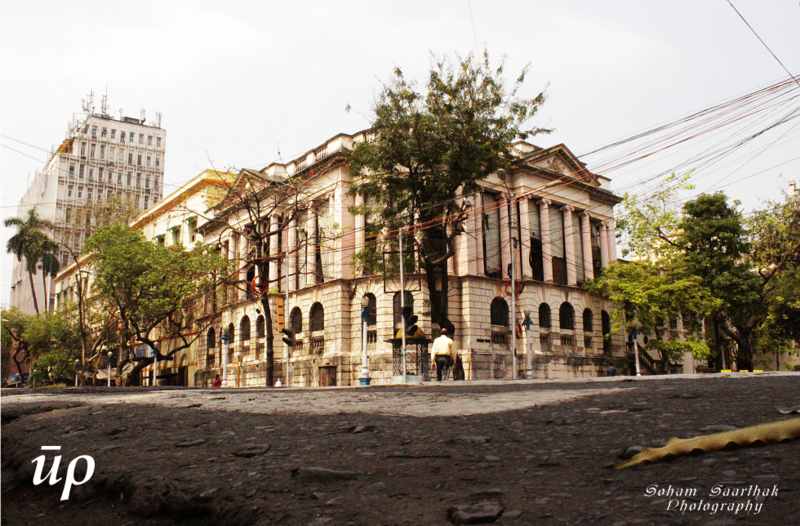 The journey will be concluded more profoundly and thus unfolding numerous quests and interesting architectural fact file in the upcoming part of this series : “Capturing the Colonial Calcutta – Reminiscences of an Era”. Pictures – Soham Mukherjee & Saarthak Sachdeva.